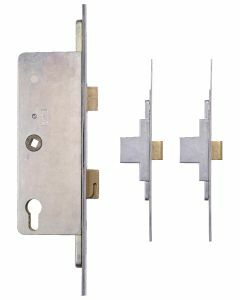 Fullex Replacement Multipoint Door Locking Mechanisms and Gearboxs to repair UPVC and Composite Doors. 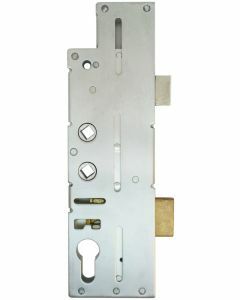 Fullex Upvc door locking mechanisms and Fullex centre door lock gearboxes are available in various sizes. 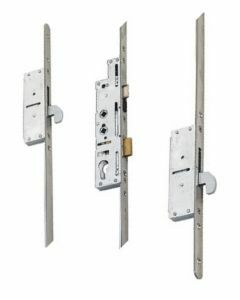 Fullex door locks have been serving the Upvc industry for a long time, Fullex locks are found on all types of Upvc Doors and composite slabs. The original Fullex locks have a unique 68mm pz distance, which is measured from the middle of the square spindle to the centre keyhole. 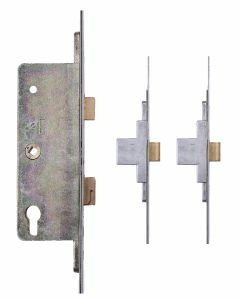 Fullex locks are easy to recognise with their big chunky deadbolt locking points. 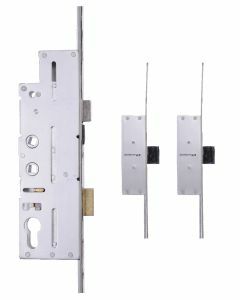 In later years Fullex have introduced a single hook lock above the handle to increase security. Fullex have also launched a new Crimebeater range, which has the modern 92mm pz distance and many options of hooks and deadbolts. 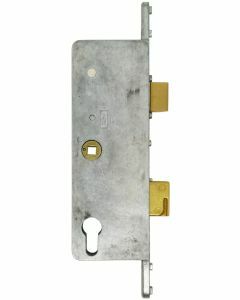 On some ranges Fullex have discontinued the locking mechanism, however we are still able to supply the centre fullex gearbox the most notable the type A door lock gearbox sometimes called fullex chunky gearbox.